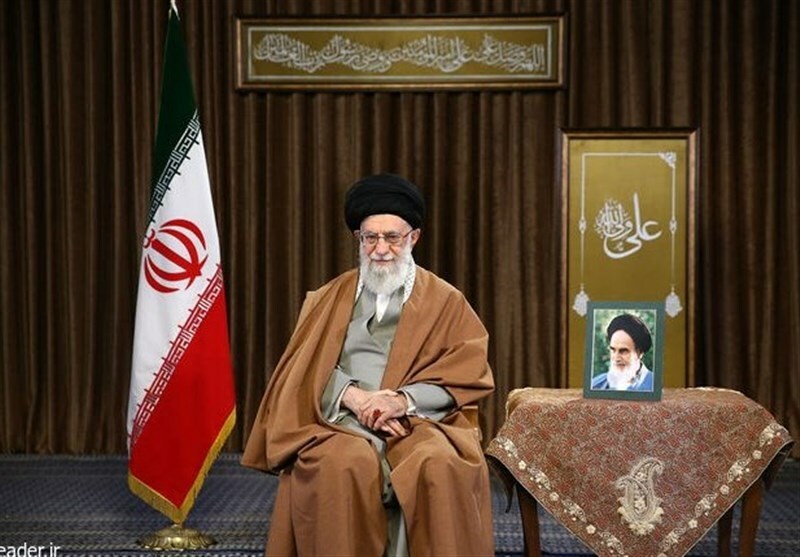 TEHRAN (Tasnim) – Leader of the Islamic Revolution Ayatollah Seyed Ali Khamenei, in a message issued on the occasion of New Year of Iranians, also known as Nowruz, reiterated the need to promote the country’s economy and increase the national production. 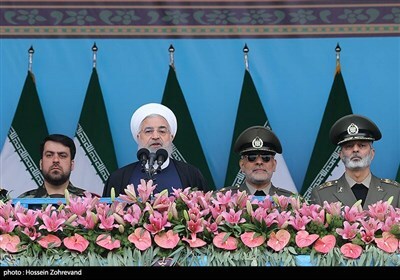 The Iranian nation also showed a strong and robust reaction to the severe and allegedly unprecedented sanctions imposed by the United States and Europe both in the political and economic domains. The manifestation of this reaction on the political front was the mass turnout of people in the February 11th rallies as well as the position adopted by people during the months of the past year. The manifestation of people’s reaction on the economic front was an increase in scientific and technical initiatives, in the number of knowledge-based companies and in the number of domestic infrastructural and fundamental productions, including the inauguration of several phases of natural gas projects in the south of the country a few days ago, and earlier, the inauguration of the major Bandarabbas refinery, and similar other projects that had been implemented.